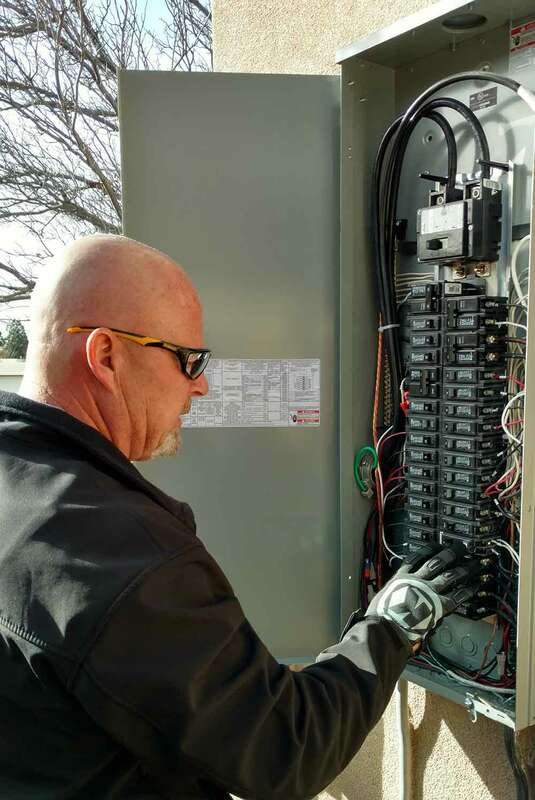 Our efficiency gets you a high-quality inspection at a fair price. Clear-cut information in a HTML or PDF report with the information you need. 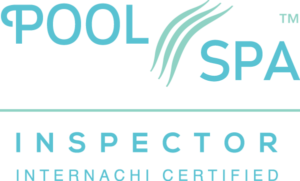 Many inspectors don’t do pools or spas. 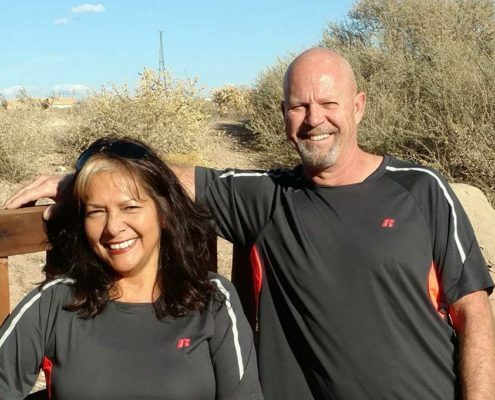 It’s our specialty! 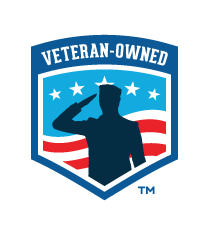 We understand your home is the largest investment you will make. Choosing the right home inspector can help ease your stress and give you peace of mind. We will help you make sure your investment is secure. 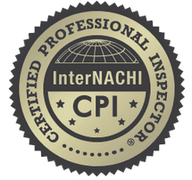 We are professional, knowledgeable, and all our home inspections are done by the owner who is certified through InterNACHI. 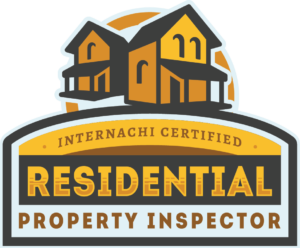 Our Home Inspection reports are easy to read and understand. They are also available by next day. 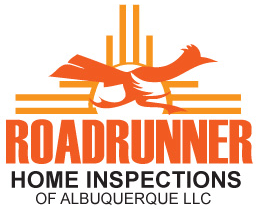 Thank you for considering Roadrunner Home Inspections of Albuquerque LLC to provide you with the most complete Home Inspection available in today’s market.